It is not always easy leaving an employer. Regardless of the experience, it is always best to leave an employer professionally. Resignation letters are one of the hardest types of letters anyone can write especially as emotions come to play in every word written. Studies have actually discovered that the stress if leaving a job can be likened to that of a marriage breakup. One therefore needs to be very careful when writing a resignation letter to avoid unnecessary expression of emotions in the letter. 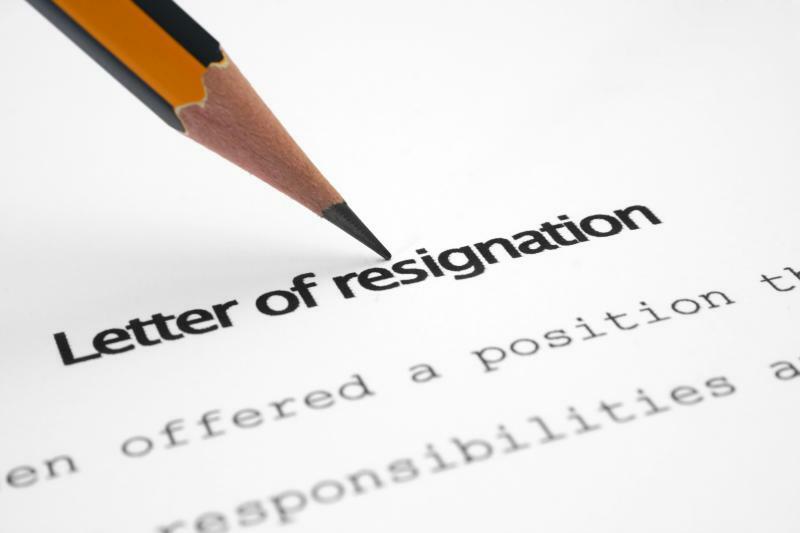 One common feature of all resignation letters is the business-like format and manner in which they are written. Not too many details are needed and as said earlier, the temptation of pouring out too much emotion especially the negative feelings into the letter should be avoided. A good resignation letter should be brief and professional. A sample resignation letter will include a salutation to the person receiving the letter. The date the letter was written should also be included. Other necessary details such as the date you will be vacating the position and your reasons for leaving the position which should be brief will also be included in the letter. Ensure to stay positive as much as possible. The best sample of a resignation letter would have a brief paragraph stating you have gained from the job that would make you a better employee for the next employer. This would normally make your boss happy that the company has been able to add value to you while you were with them. Remember that regardless of your experience, whether positive or negative, they would definitely make you a better person as you are able to learn from the negative ones and improve on the positives. There are a number of resignation letter samples and templates available on the internet a d you might want to take a look at a few before you decide to draft your own version of the letter. A resignation letter is one good way to leave a company as it portrays you as a true professional and it helps you maintain a good and smooth relationship with your former employers in the long run. In actual fact, a resignation letter can actually serve as tool that will help you get favorable recommendations from your boss when potential employers contact them in order to know about your employment history. You therefore want to be sure that your future is not jeopardized by emotions you could have readily controlled.